Joe Finger laid the Bayou out in the 1970s. 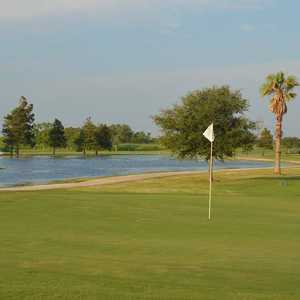 The links-style course he carved out of the 200 acres along Moses Bayou has plenty of water and elevated tees and greens. 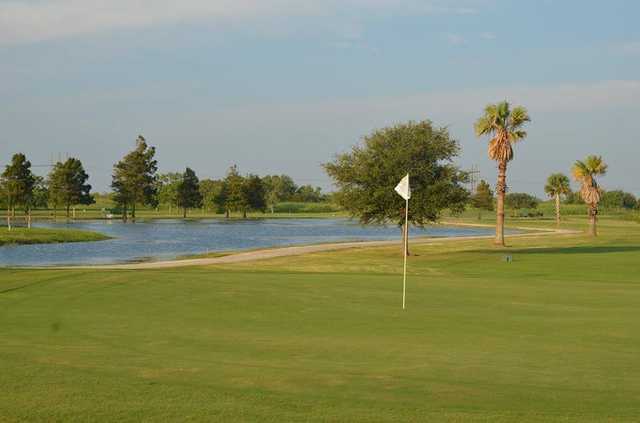 The Galveston Bay winds affect this open course, so the 6,665-yard, par 72 plays significantly longer. Every par 5 is over 500 yards, and four of the par 4s are over 400 yards. 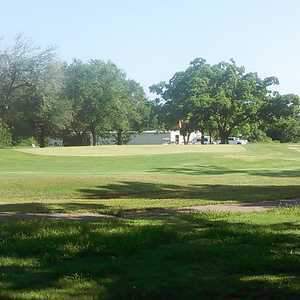 On the front, the long par 4 No. 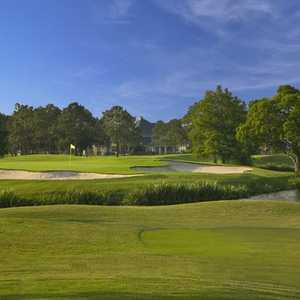 6 is tough because the approach must carry the bayou to a tiny green. And No. 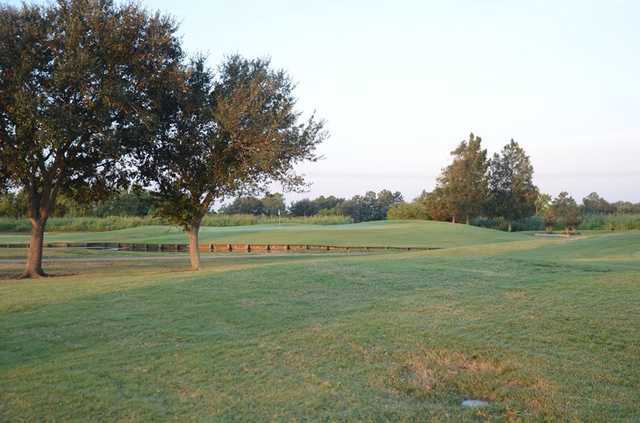 10 involves a lake off the tee and on the approach. The back is what really tears into the soul of a golfer, though, presenting a 580-yard double dogleg on No. 15 followed just a short while later by the ridiculous 475-yard par 4 17th. This hole is lined on the left by old Moses, and water hazards creep into the fairway. The inevitably long approach goes into an elevated green guarded by water. Getting there : From Hwy. 146 south, turn right on Loop 197, and head over to Ted Dudley Dr. Turn right, and the course is on the right side of the street. Dress code: Proper golf attire required. Collar shirts with sleeves must be worn.